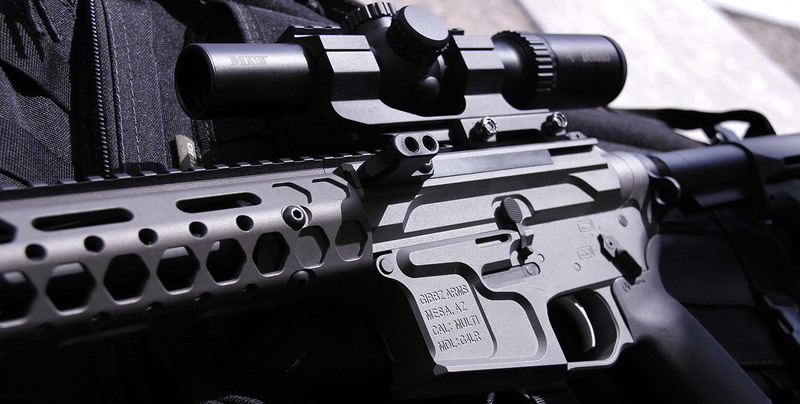 Perfecting the AR while being true to the simplicity and reliability of a traditional AR. And the winner is... @faith_family_firearms! Congrats! Make sure you follow us on our Instagram page for future giveaways! 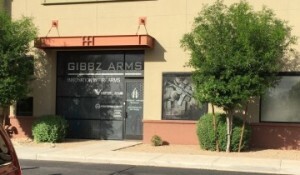 Watch instructional how to videos, and see what others are saying about GIBBZ Arms. Check out our gallery shots and also some sweet builds by our featured customers. 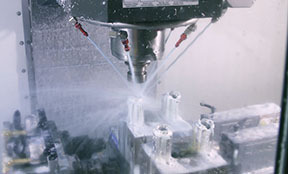 Attention to detail and intuitive design set us apart with every product we build. We look forward to serving you and exceeding your expectations! 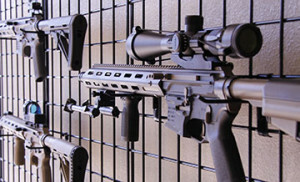 See what sets us apart from other firearm manufacturers. Already a GIBBZ Arms dealer? 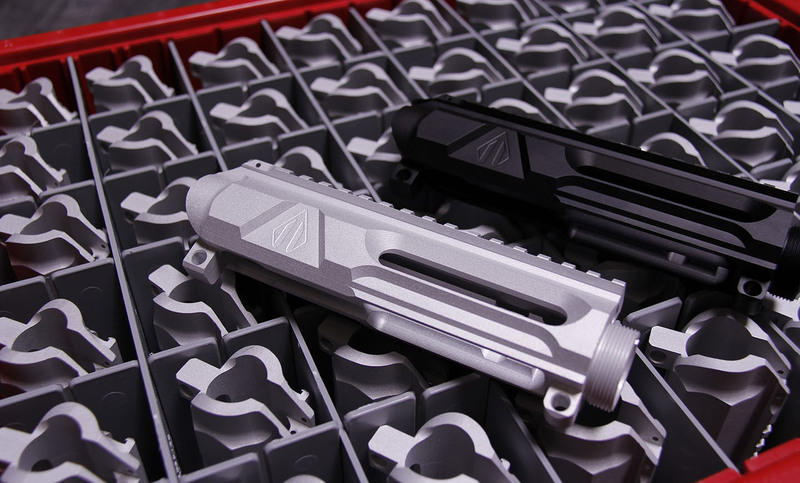 Interested in becoming a dealer and growing with our brand? Keep up with all things GIBBZ! Subscribe below and be the first to receive the latest updates on new products, promotions, news and more! OK, we'll round it up to 10%. Just for you, don't tell your friends... J/K, you should tell your friends! Hey, we need your OK before we can reach out with any cool stuff! 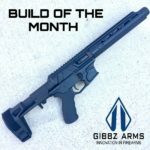 Yes, I am cool with receiving emails from Gibbz Arms. We promise never to spam, because we hate it too! BAM! You coupon code will be emailed soon!